Home Electric Vehicles EV Charging How to get to an adequate nation-wide EV charging infrastructure in the U.S.? 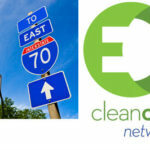 How to get to an adequate nation-wide EV charging infrastructure in the U.S.? Those of us who drive electric cars (or motorcycles) every day know the recharging infrastructure is weak. The question is how do we get the process underway to beef up the charging infrastructure? AND, what organization should fund and own the infrastructure? “Fast charging stations should be installed every 50 miles across the United States Interstate Highway System. 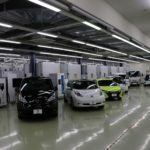 These chargers will allow electric vehicles such as the Chevrolet Spark, Nissan Leaf and other vehicles to be recharged to 80% capacity in 20 to 30 minutes. This will allow drivers of electric vehicles the freedom to travel throughout the entire US without fear that they may run out of power. 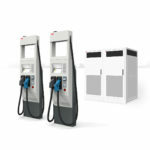 There are huge societal benefits from switching to electric vehicles including reduced pollution, noise and dependence on foreign oil.” I agree with the sentiment – fast chargers every so far along the highway. Recently I wrote a news report about a fast charging network being installed in the Netherlands (torquenews.com and PlugInCars.com ), that is facing an obstructive lawsuit from the gasoline stations, that will place a fast charging station within 50 kilometers of every resident. There are several “but’s” in my mind about this. First – This is a petition to the government, so does the petitioner want the government to build and own this network? If so, why? Shouldn’t such a thing be owned by a company rather than by the government? Second – Where these stations would be placed? If they’re owned by the government, doesn’t the government own only the highway and perhaps a few rest stops? The refueling infrastructure for gasoline cars is corporate owned, not government owned, and also located on private property (usually) rather than highway-owned property. Some highway systems do have the gas stations within rest areas that are owned by the highway system, such as along the Pennsylvania Turnpike, but in those cases I would think the highway system is leasing land to private companies who then operate the concessions. 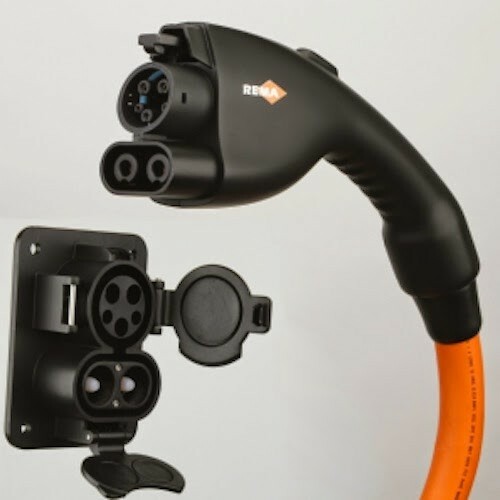 Third – Charging standards are in a flux, at this time, and to support fast charging of both the Spark and the Leaf means supporting both CHADEMO and SAE DC Fast Charging infrastructure. 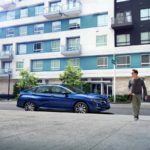 Fourth – Is the model of drive 80 miles, then charge for 30 minutes, usable for the typical road trip? Nope. The petition as worded presumes that today’s model for electric cars will be what’s true over the long term, yes? But battery technology improvements expected in a few years will make long range electric cars affordable, and not just something for the realm of expensive luxury cars from Tesla. 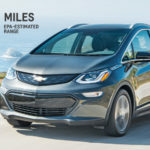 GM’s CEO Dan Akerson has talked several times over the past two years about 200 mile range electric cars . Fifth – For the road trip you want a ratio of driving-time to charging-time on the order of 200-300 miles of driving (3-4-5 hours) followed by 10 minutes of charging. Perhaps. Even Tesla with the Supercharger doesn’t support that fast of a recharge (yet). The ratio of 80 miles driving (if you can get that at highway speed) and 30 minutes recharging is too low. That means such electric cars won’t be seen as feasible for proper road trips. VITAL: Focus on the causes behind climate change !! !